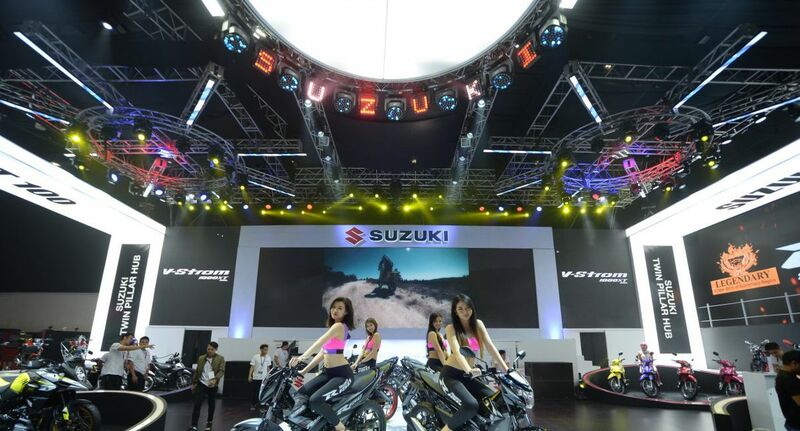 Suzuki showcased its strengthened commitment to provide advanced and quality motorbikes through its unique technologies at the recent 12th Inside Racing Bike Festival and Tradeshow (IRBFXII). 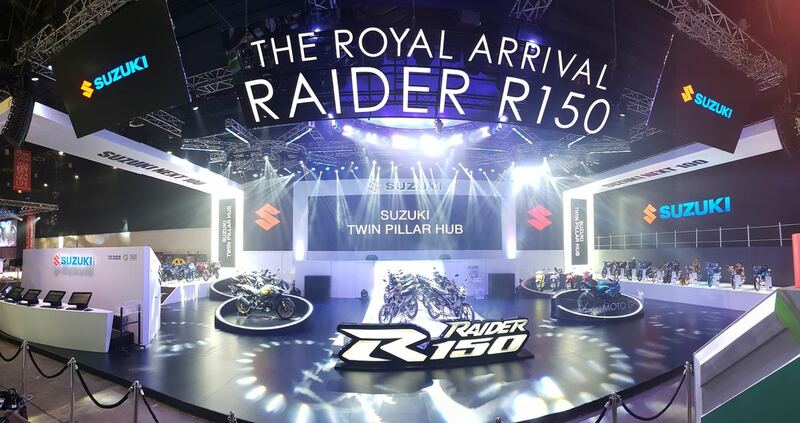 The Japanese giant put the spotlight on its class-leading bikes with the Raider R150 Fuel Injected and Carbureted models taking front and center. 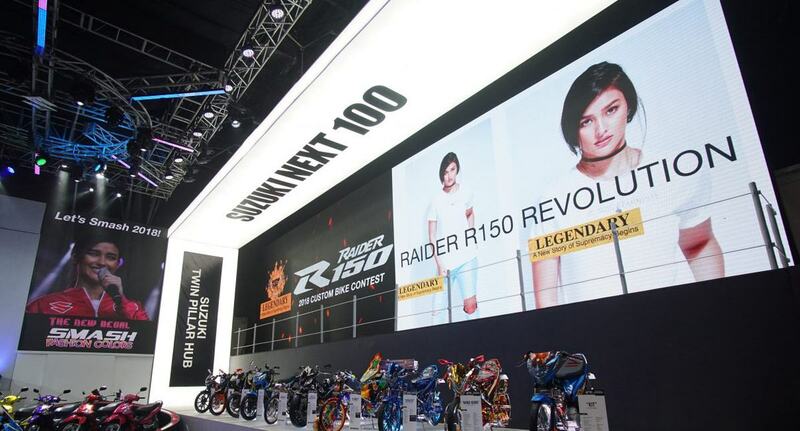 These coveted motorbikes shared the stage with the good-looking bikes from the Raider R150 Summit 2018 custom-bike contest and Pimp My Raider competition. 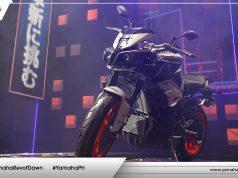 Also displayed during the 3-day bike fest was the Smash 115 in matte black and fashion colors. 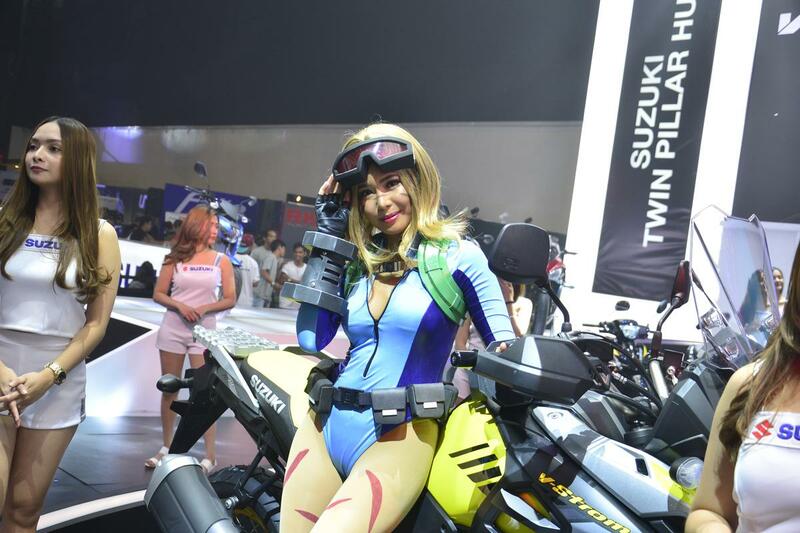 Visitors of Suzuki’s booth were given a taste of the future with a VR Experience that allowed them to virtually own the racetrack on the GSX-R1000R. 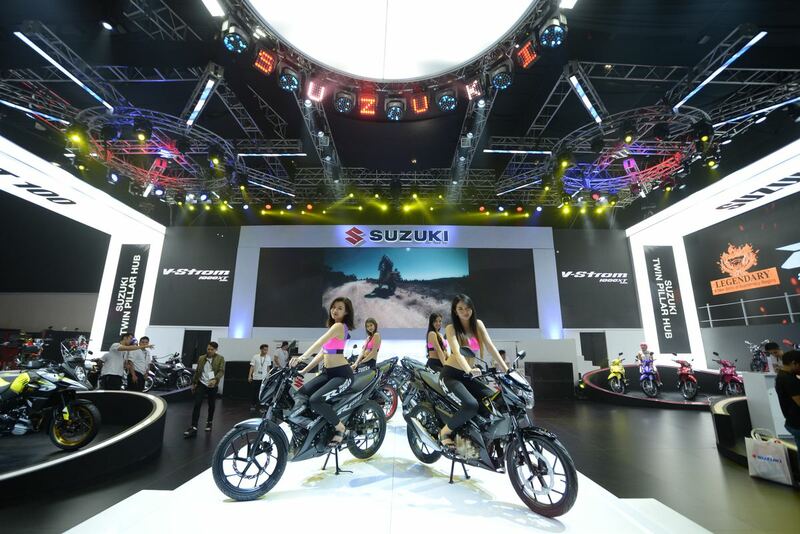 Suzuki’s signature GSX technology was also highlighted through the Suzuki GSX-Series–GSX-S1000F, GSX-S150, GSX-R150, and Gixxer Fi–display. 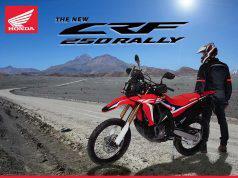 Rounding out the brand’s display is the adventure bike the V-Strom 1000XT. 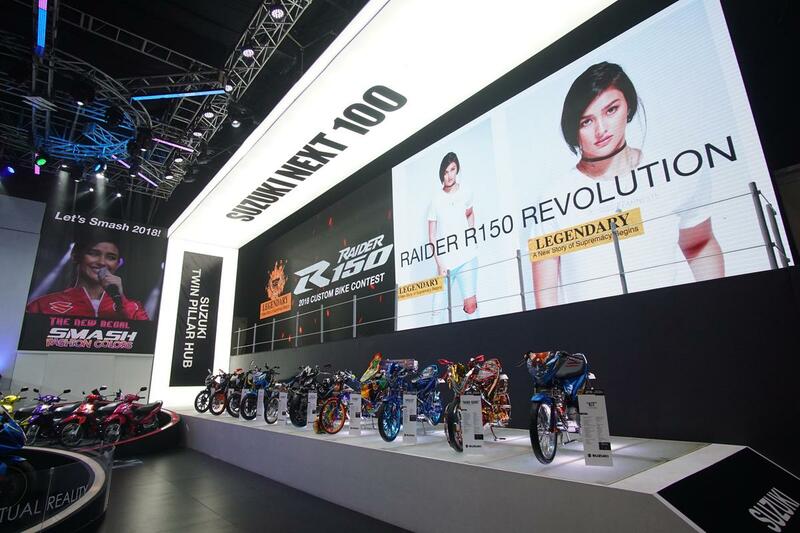 Complementing its bike line up was a booth design built on the Suzuki Next 100 campaign. 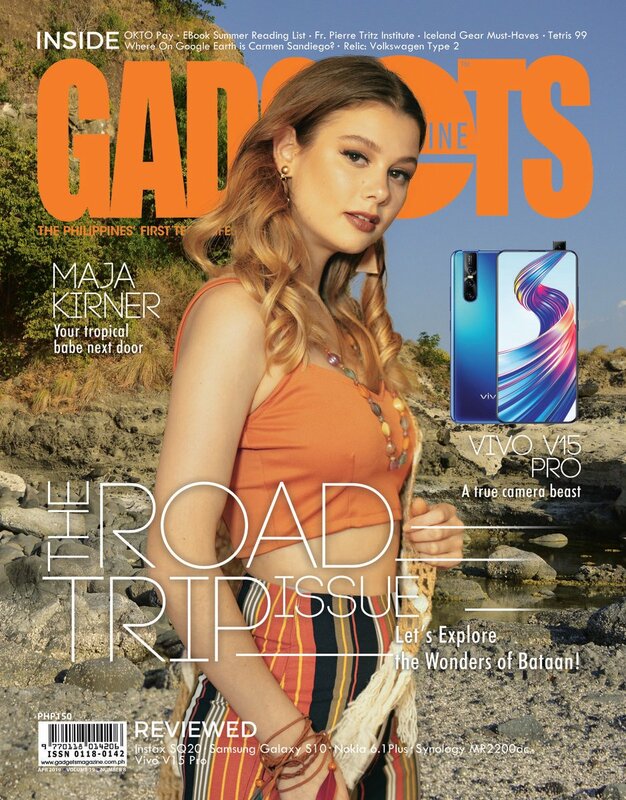 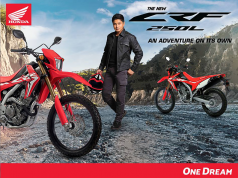 This new campaign signifies the brand’s promise to guide Filipino riders toward a beautifully satisfying future by implementing its signature Japanese precision technology in the next 100 years; a partnership that puts its customers through motorbikes that perfectly fit their lifestyles. 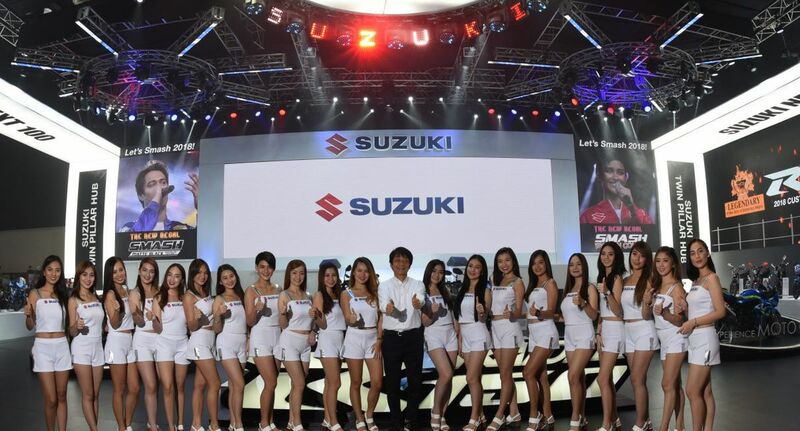 Suzuki also showed its full-force entry into the local motorsport scene with the introduction of Team Suzuki Racing composed of Team Suzuki-VMAN Racing Team for circuit racing made of frontrunners April King Mascardo and Eane Jaye Sobretodo and promising riders Mark Djereck Ondillo and Dan Carlo Alvarado with Team Manager Manuel Chien and mechanic John Ibasco. 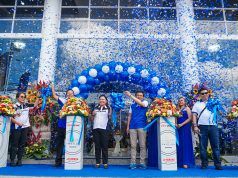 In partnership with Wheeltek led by the VP for Sales and Marketing Roscoe Odulio is Wheeltek-Suzuki Motocross Team’s Clifford “Ompong” Legaspi Gabriel II. 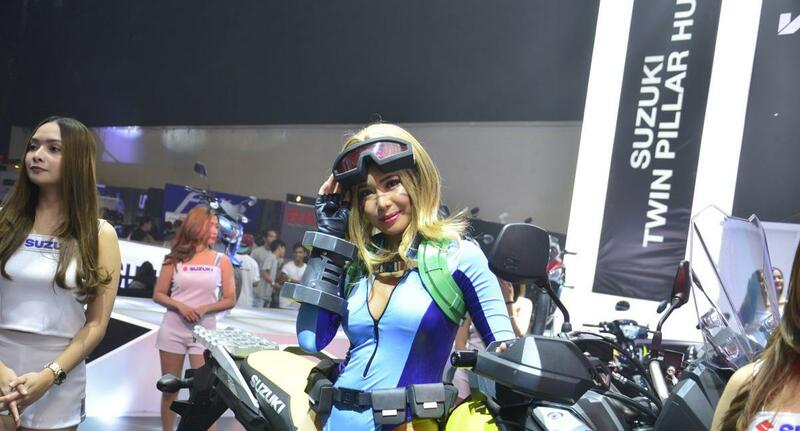 Completing the pool is Jacq Buncio for the Suzuki-Wheeltek Racing Team who will be competing in the country’s Superbike series. 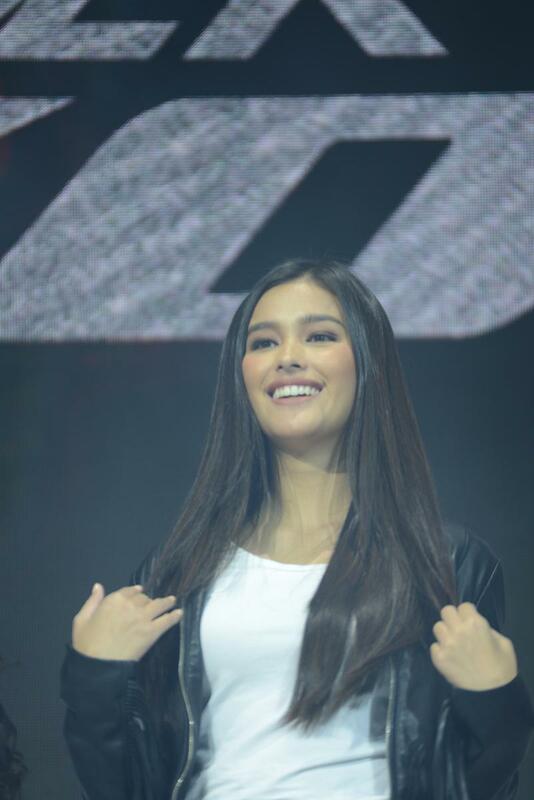 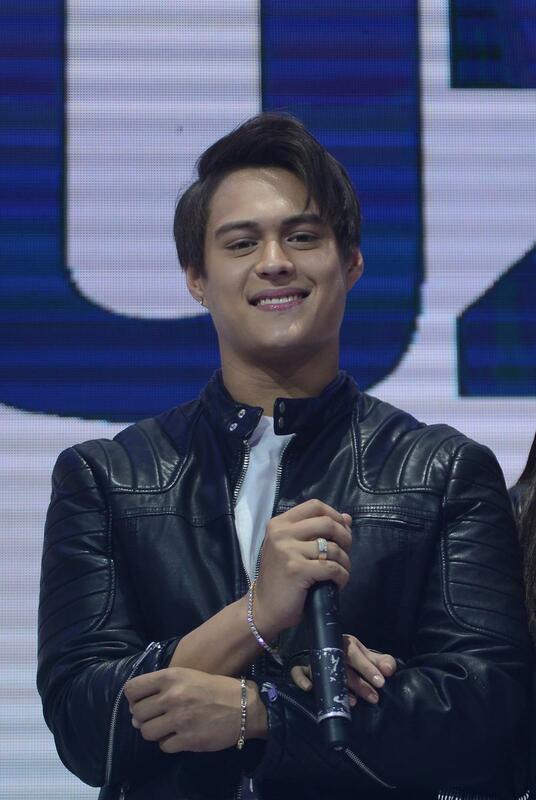 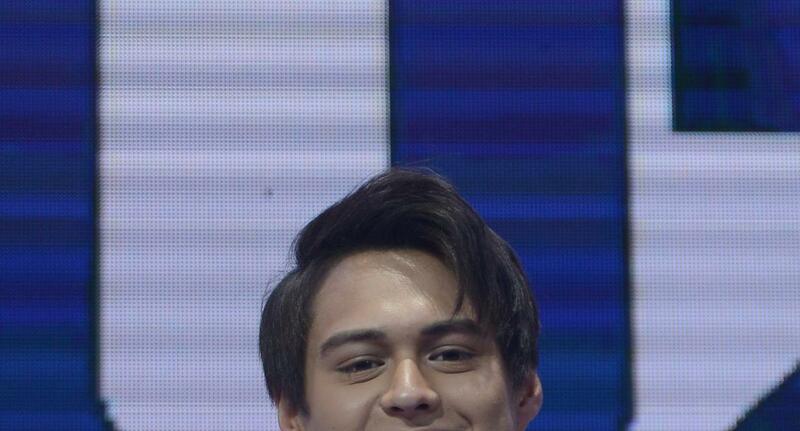 This generation’s hottest celebrities, Team Suzuki’s Liza Soberano and Enrique Gil, Bela Padilla, Valeen Montenegro, Myrtle Sarrosa, Ex-Battalion, Millenial Trio JBK, and Joyce Pring also joined in on the fun. 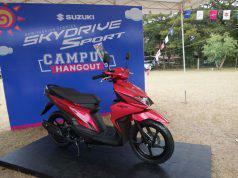 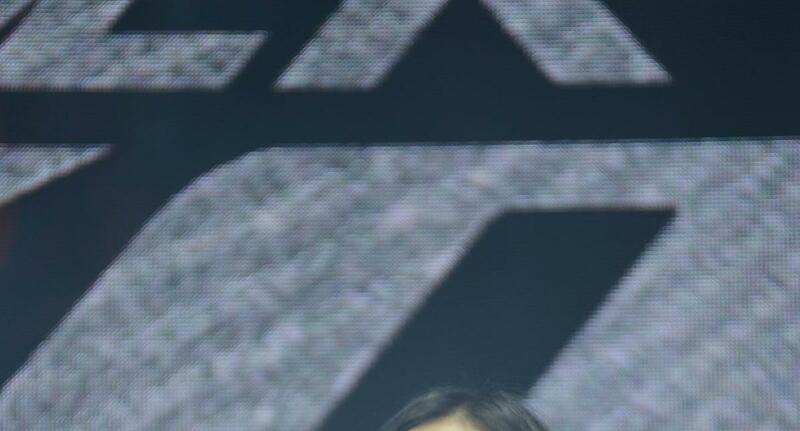 Meanwhile, hosting Suzuki’s events were Ashley Rivera aka Petra Mahalimuyak and DJs Nicole Hyala and Chris Tsuper.